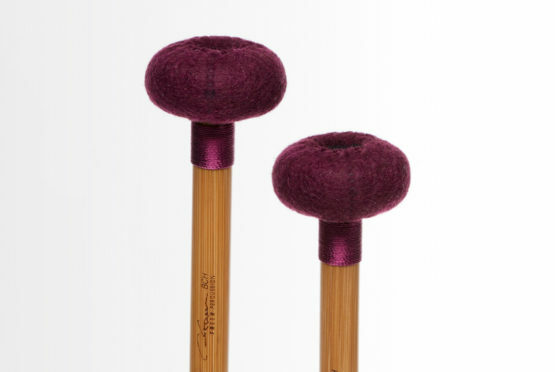 1 1/4″ diameter cork core with multiple felt layers and medium thick German felt ball cover. 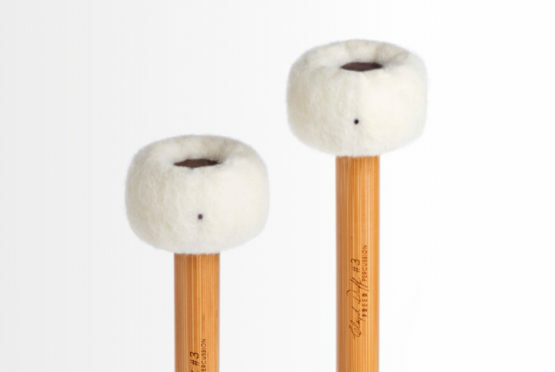 Round and warm sound with just enough clarity to be called a warm general stick. 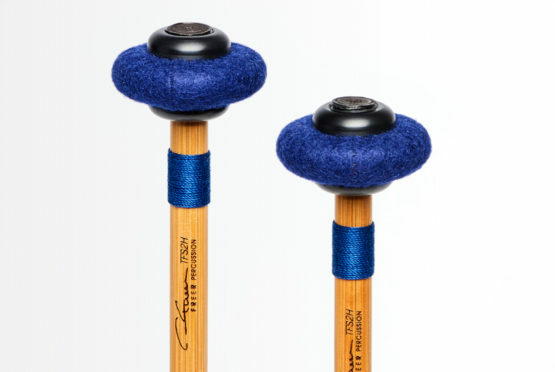 So far, most players that have tested this call it a “go to” general. 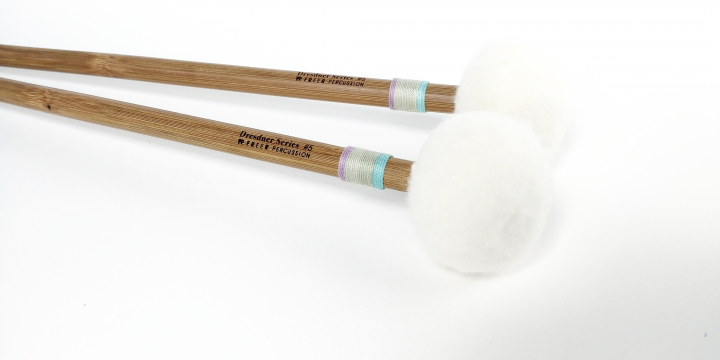 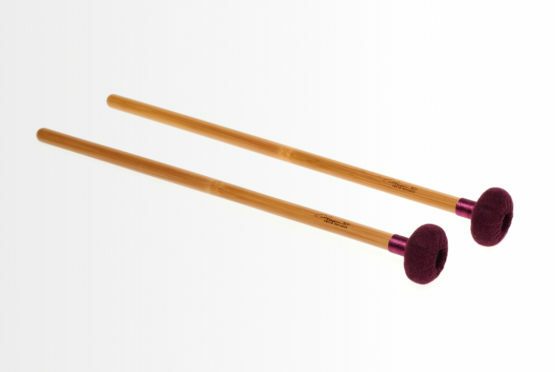 *Break in period for this model is approximately 1 week of regular playing for the felt to relax a bit and become even further voiced naturally…or you can voice them more heavily before using if you wish. 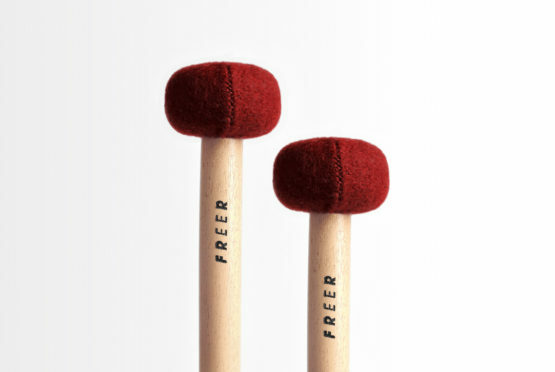 The Freer US1B has a larger convex disc wood core for slightly more weight, better surface contact and more fundamental weight to the sound. 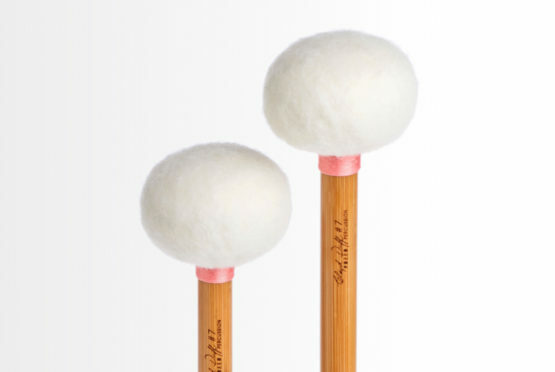 Soft German felt general cover with no base felt on 1.5” x 3/8” convex felt core. 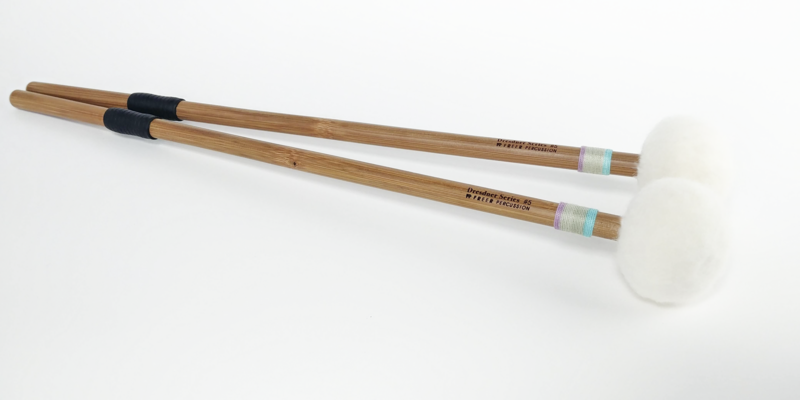 The super 2. 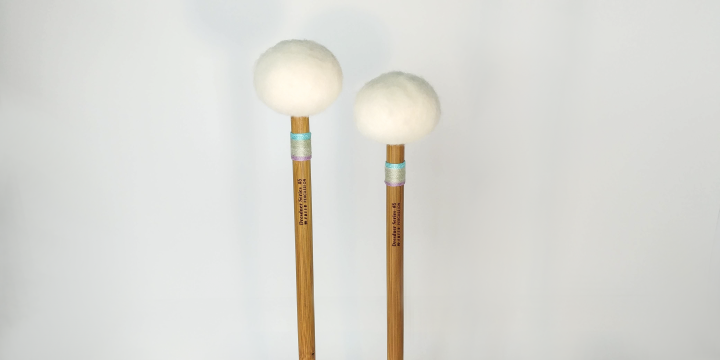 This model was inspired by my Duff #2 model but with a core that is one and a half times the size and on a bamboo shaft with a much thicker and softer covering. 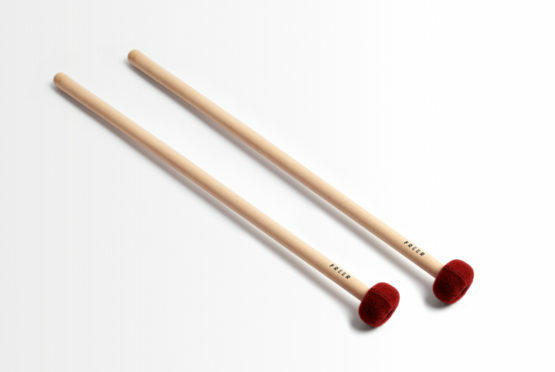 It’s really a general stick with a clear sound and a lot of fundamental to it. 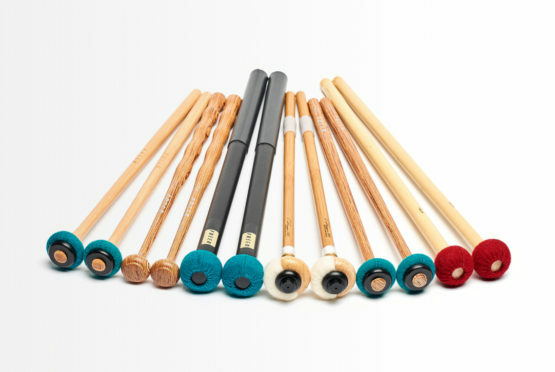 Perfect choice for Sibelius Finlandia, Young Person’s Guide to the Orchestra, many Beethoven Symphonies, Brahms Symphonies, Tchaikovsky, Mahler and Bruckner. Hard German 1mm felt with no base felt on 1.5” x 3/8” convex felt core. 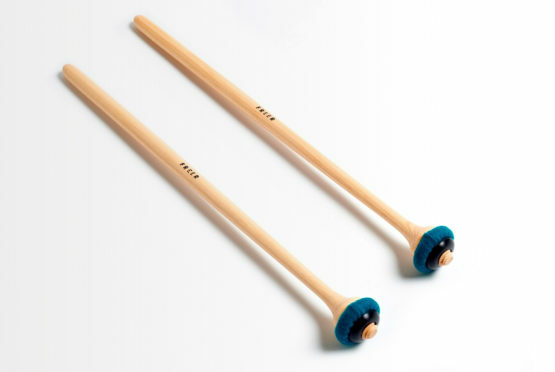 Clear articulate stick with a lot of fundamental and more bottom to the sound. A pointed sound that retains it’s warmth and pitch at all times. 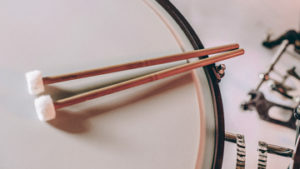 Excellent choice for many sections of Beethoven 9, Sibelius Symphonies, Schumann and Schubert Symphonies as well as Bartok and other 20th century repertoire. 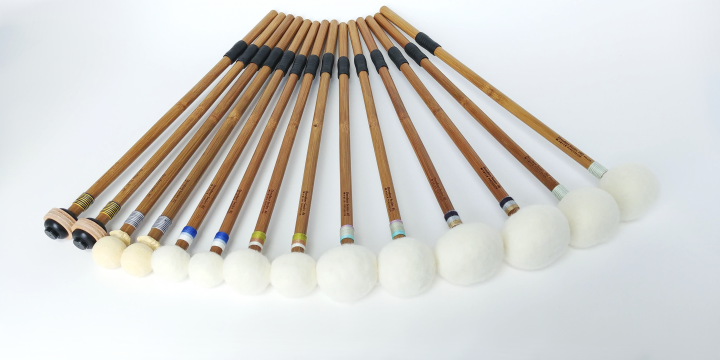 Excellent in the percussion section or ensemble for tom tom and other drum parts. 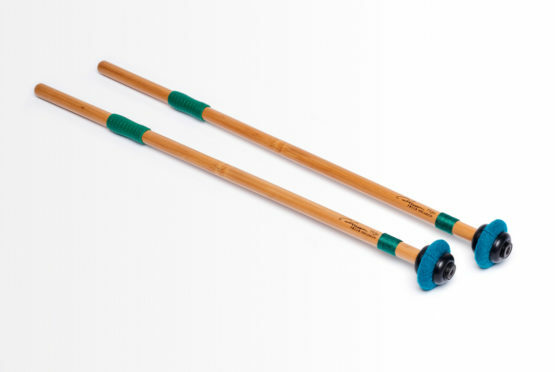 *Note the nickname “super 2.” This model was inspired by my Duff #2 model but with a core that is one and a half times the size and on a bamboo shaft. 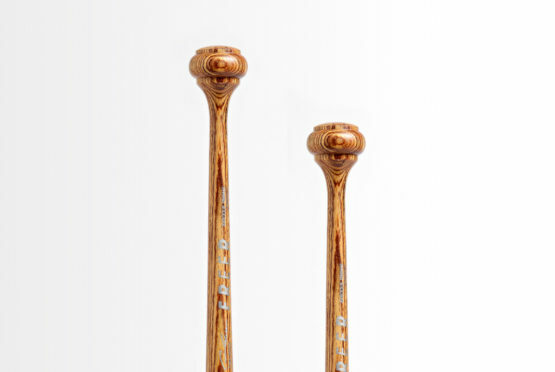 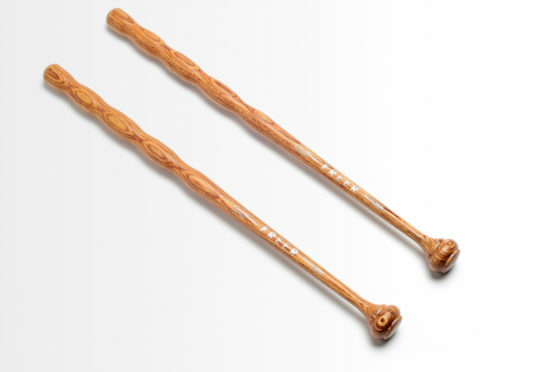 Unique baroque style shape Hornwood ™ shaft. 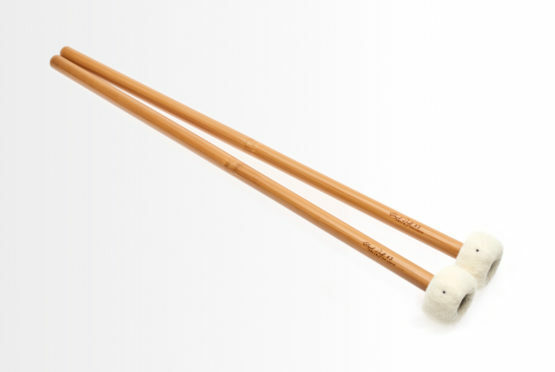 Excellent for all early classical works and especially on small “authentic” timpani. 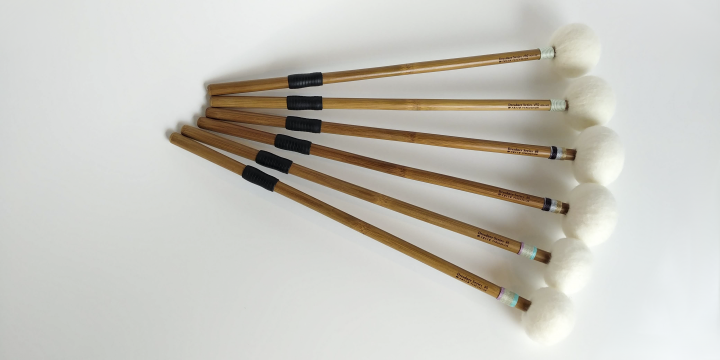 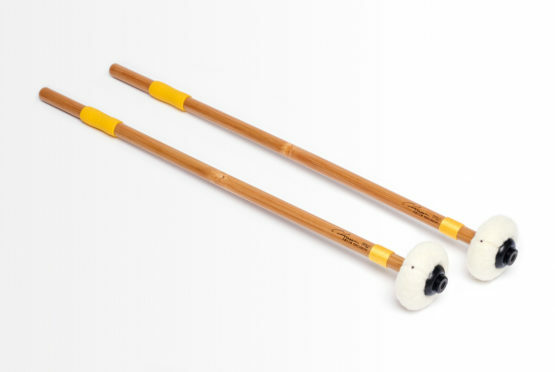 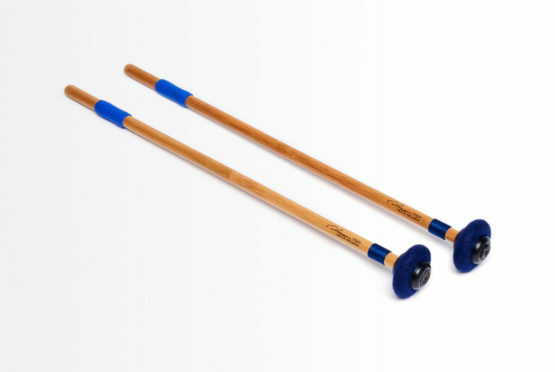 Hickory shaft, convex felt core extra hard felt cloth cover, staccato mallet. 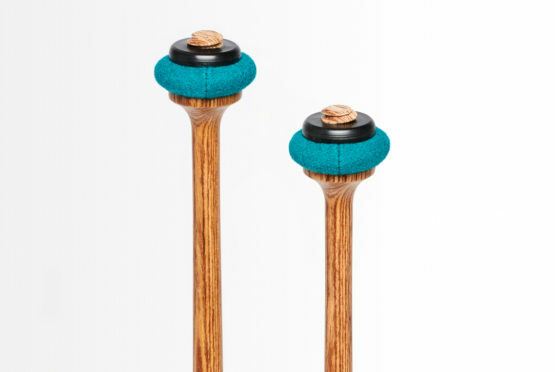 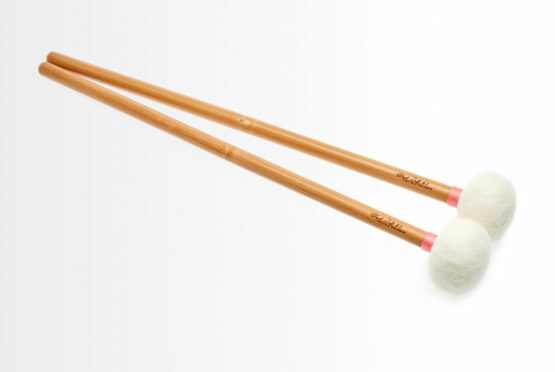 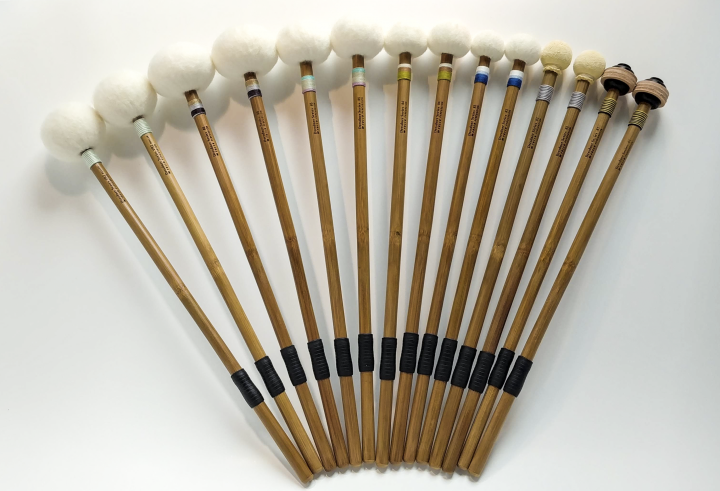 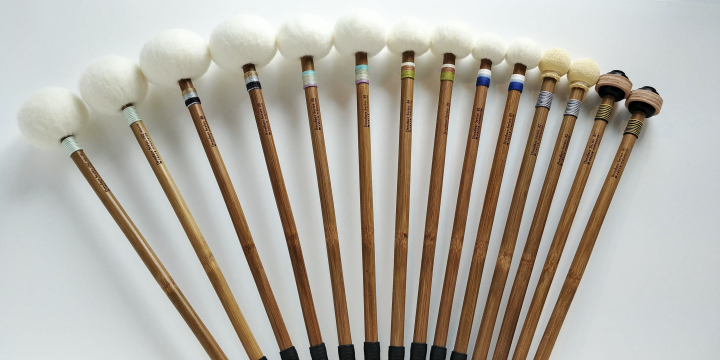 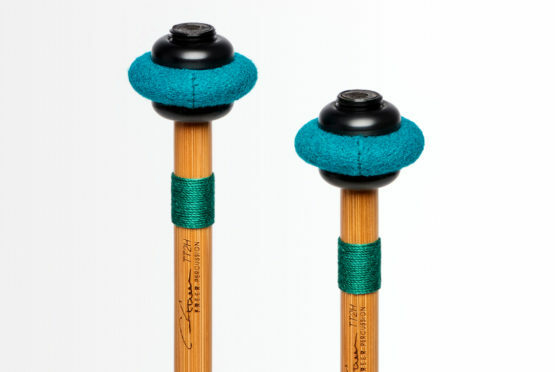 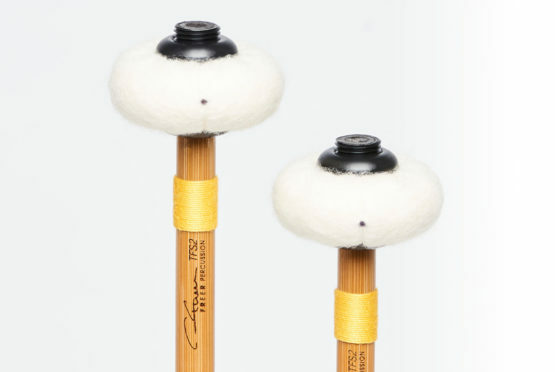 Also known as “Freer greens” these have now found their way into hundreds of timpani players cases and have become a standard for nearly 1000 customers. 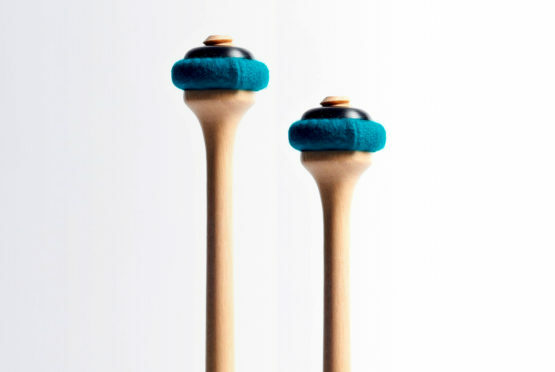 Hard German felt with 1mm base felt on 1.5” x ½” cork core.